Check out this brief note on collaborative tools and productivity automation I guest blogged on the EarthDecks site. Thanks to Zann Gill for posting and editing. Invert the usual command and control methods, listen to the people doing the work about the needs of their work, then decide and act. In my last post I shared a mind map of practices for organizations. Unless you have a very small company, there is another fundamental element in getting great results: The Group. Check out this mind map of ingredients for successful, and even thriving groups. 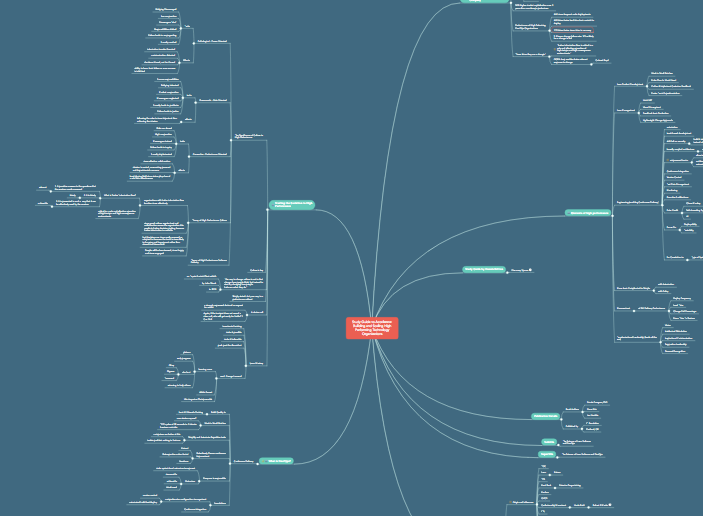 Here's a mind map of all the practices I can think of that make the difference between mundane and remarkable organizations. What do you think? Have I missed any? Included any that you think are redundant or superfluous? Which are your favorites?